The Care Bears was a very popular cartoon series. 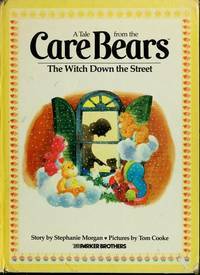 It focused on the good deeds of the bears with names like: Birthday Bear and Love-a - Lot. The Bears encourage children to be kind and thoughtful.